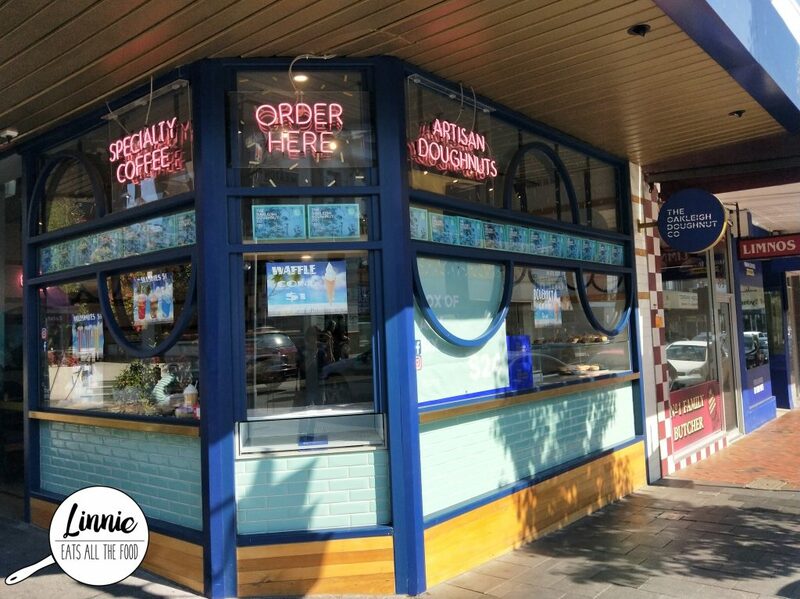 Did someone say donuts? The Oakleigh Doughnut Co did. Located smack bang in the busy street of Portman Street sits a bright and cosy shop with neon lights telling you what’s inside! Order up fellas! 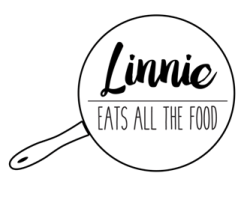 There’s a new guy in town and they’re serving up brunch, lunch and coffees – so I’m basically trying to say a cafe! Located 8 minutes from Chaddy, Stocksville sits just off the main road tucked away. Not so tucked away that no one knows about it because it definitely gets busy. Stylish, friendly and welcoming, Stocksville sure knows how to make you feel comfy and wanting to stay. It was a family day out and whilst shopping, mumsy and daddy bear got a touch thirsty, thirsty for some caffeine. Luckily we were shopping in Emporium and a cute little cafe named Cafe Blush caught our eye. Cafe Blush is a Japanese inspired cafe and mumsy bear thought it was the cutest cafe ever. We were greeted by friendly staff who showed us to our table immediately. Mumsy bear got a cappuccino and it was totes creamy. However, it wasn’t smooth or strong at all and it wasn’t fragrant either which was disappointing. The legendary Lune Croissanterie. Croissant lovers all know about this cult eatery and all the lining up you have to do in the original Fitzroy store and since I’m not really a morning person, I’ve never done it. So when they opened up a store on Collins Street, it means I can definitely check it out. 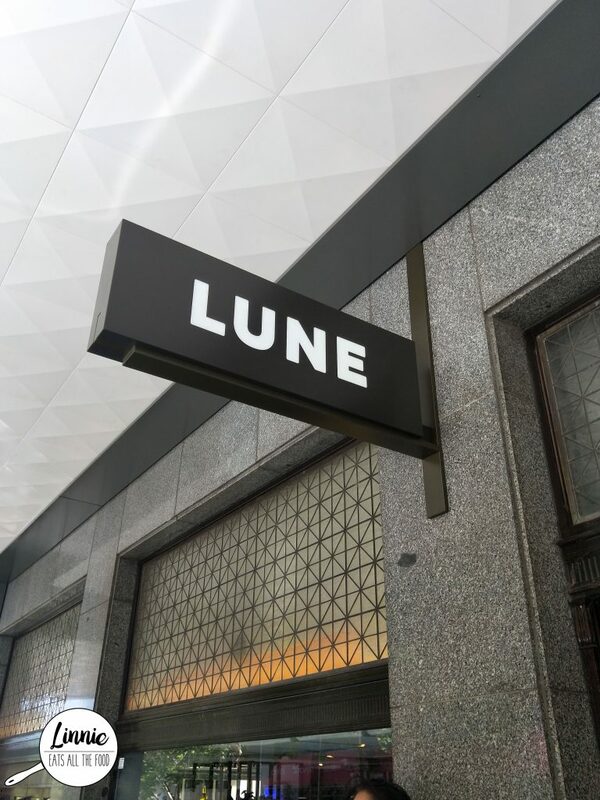 So when I had a free weekday, I took mumsy and daddy bear into the city to check out Lune. 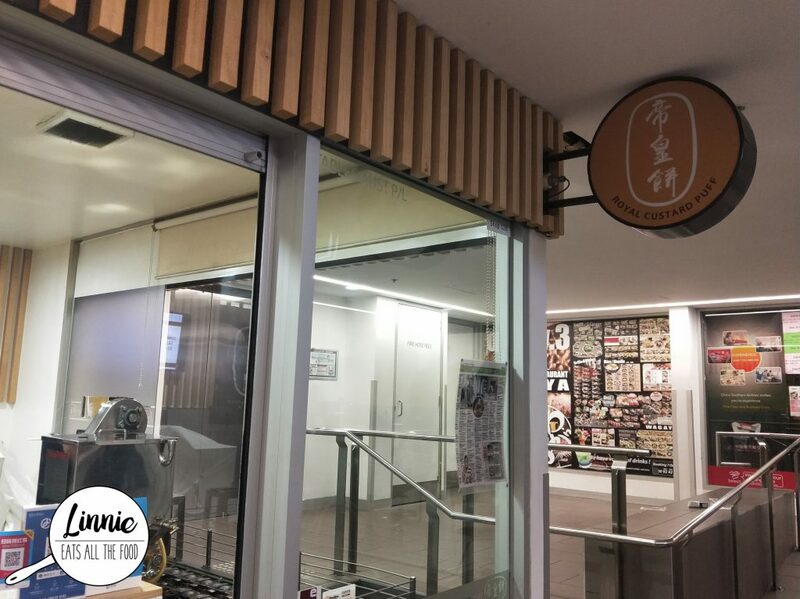 Midcity Arcade in Bourke Street has plenty of food venues on offer as we were leaving, I smelt something so delish that I had to drop by and get some. What I was able to smell were custard puffs and that’s right, inside these puffs were…you guessed it, CUSTARD! The outside was crispy, the inside was soft and fluffy and the custard, real oozy and delish. 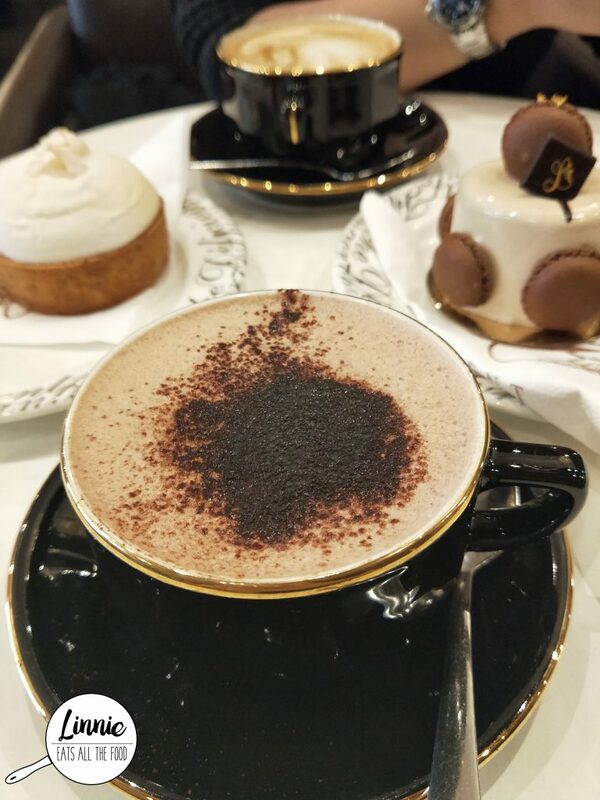 Laurent Bakery are known for their cakes and hot chocolates so when we were at Doncaster Westfield, we just HAD to pop by and get our sweets fix. Located in the shopping centre, there’s seating inside the store and outside and it does get busy! So if you can find a table, definitely do not give it up. 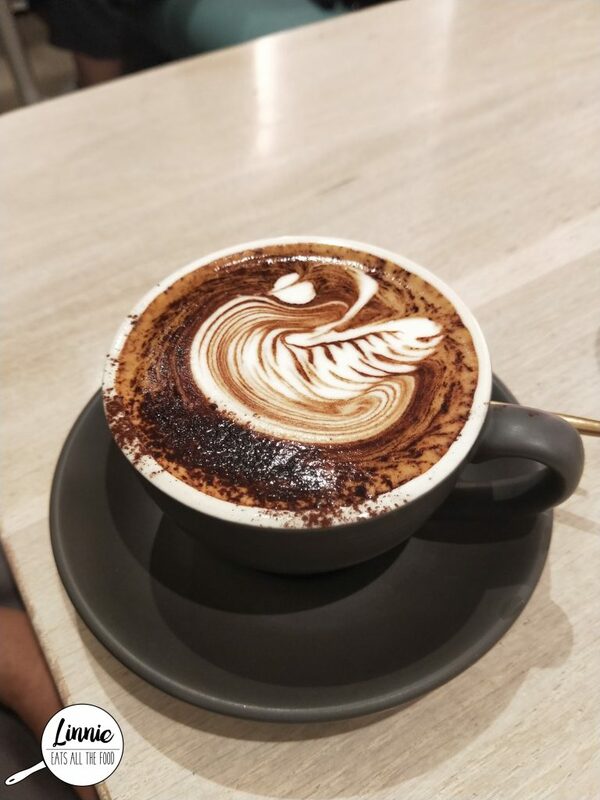 The hot chocolate here is smooth, rich and chocolaty. 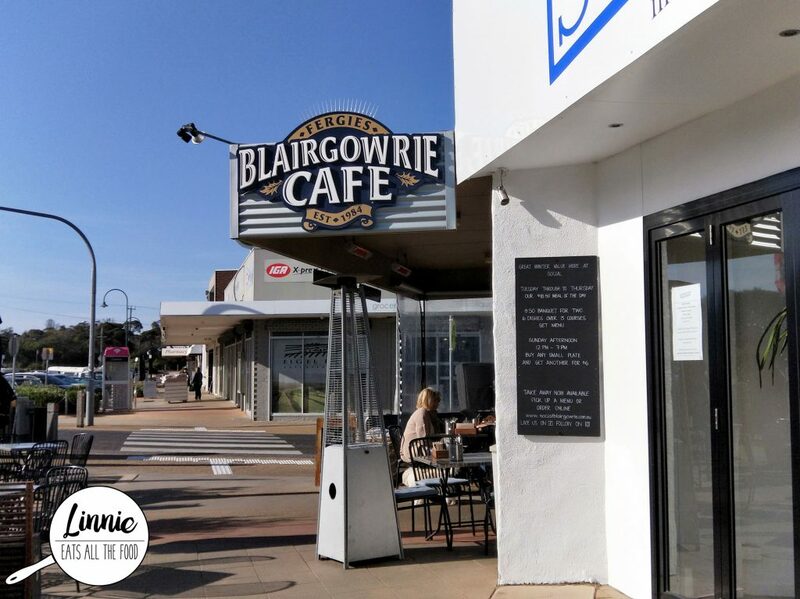 Work needed us to go down to sorrento and of course we stopped by Blairgowrie cafe for a pit stop because, well, coffee. 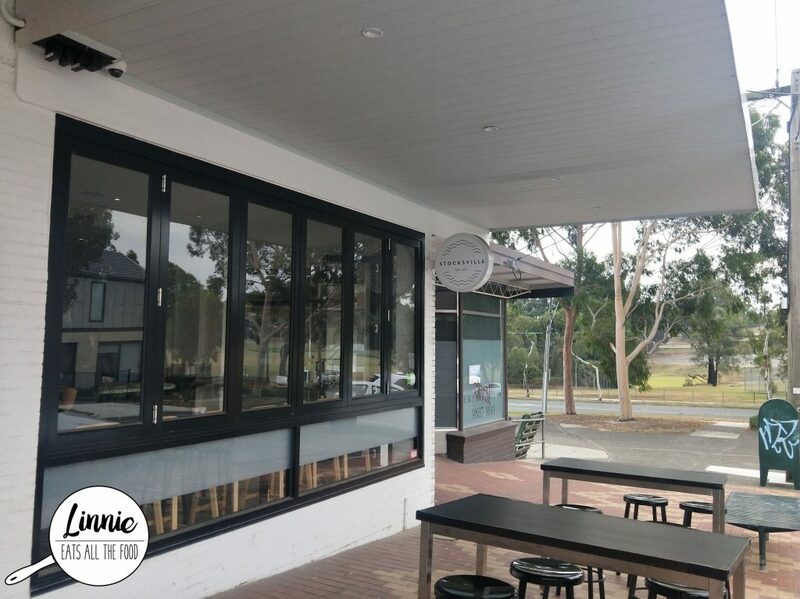 There’s plenty of parking around so that’s not a problem and the cafe is a very community orientated eatery (how awesome is that?) and the staff are uber lovely and friendly. There’s plenty of food options and there’s even free wifi (I know this info can be super important to some people) and has an amazeballs library towards the back of the cafe. The Glen, renown for difficult parking and heaps of restaurants that’s pumping with customers on every night regardless if it’s a weekday or weekend. 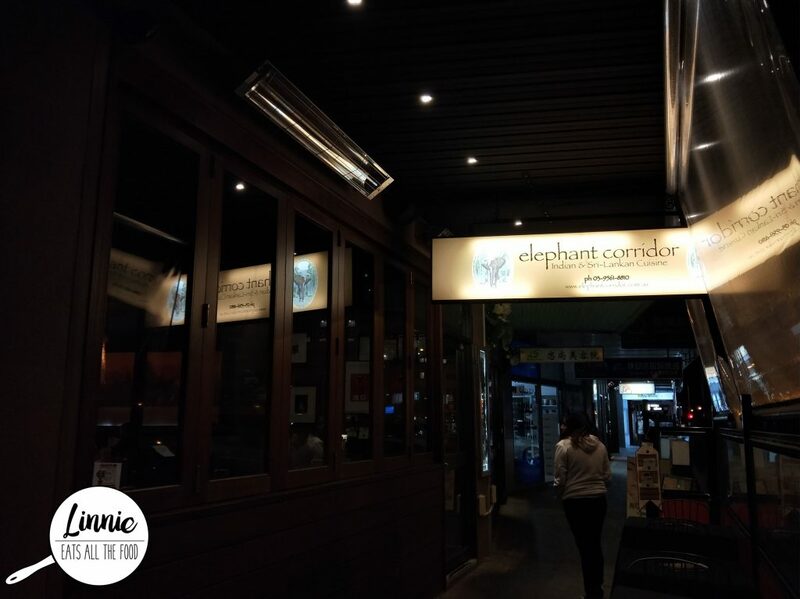 Work organised a dinner and Indian cuisine was on the agenda, a booking at Elephant Corridor was made on a Tuesday night. If you are driving, you might get lucky and be able to snag a spot in front of the restaurant but if not, I’d suggest you make your way to the car park complex because you’ll be guaranteed a spot AND it’s free! The restaurant itself was quite darkly lit (guess it’s more date-y??) but the staff were super duper friendly and welcoming. 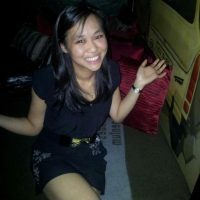 Having grown up in a Vietnamese family, I am very familiar with the words che, the vietnamese desserts that can be served hot or cold, vibrant and full of flavour. 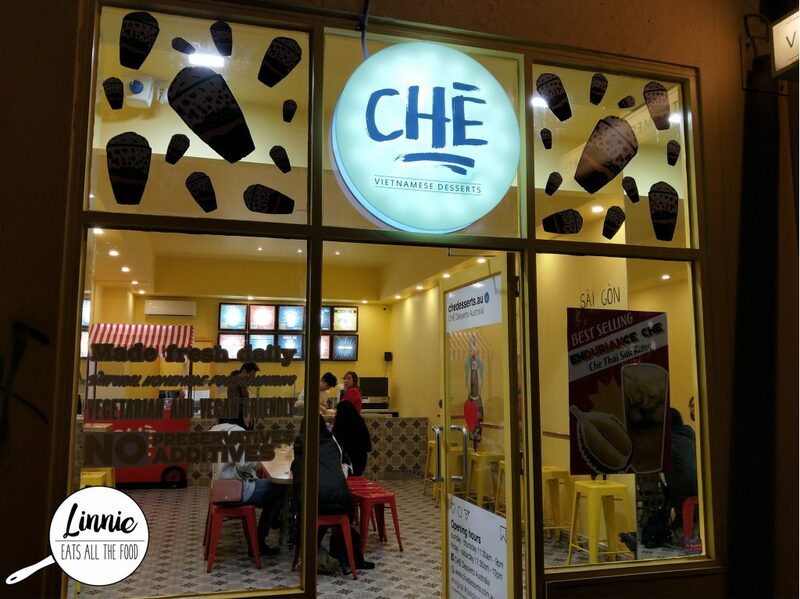 So having heard that Che Desserts have opened up late into the night, I had to drag one of the triplet babies along to check it out. Stepping inside, the decor was bright and vibrant and just makes you smile. On the walls are different parts of Vietnam with people on motorbikes and of course, its quite instagram worthy. 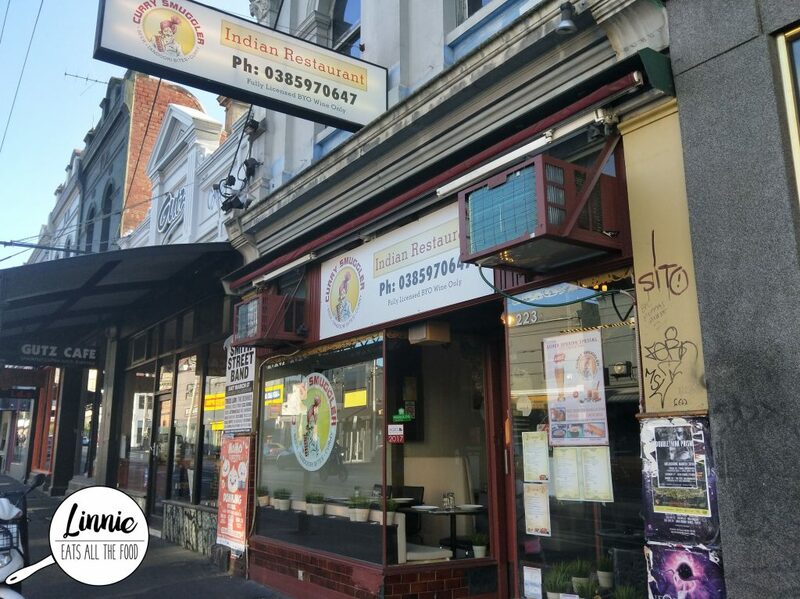 Located at the end of the business end of Fitzroy sits a quiet eatery with a fantastical name – Curry Smuggler. Walking in, you can smell the indian spices and you’re greeted so warmly by the staff. The decor was nothing flash and what you’d find typically in most eateries. But we weren’t here for the decor were we? We were here for all those delish dishes containing all those yummy spices!